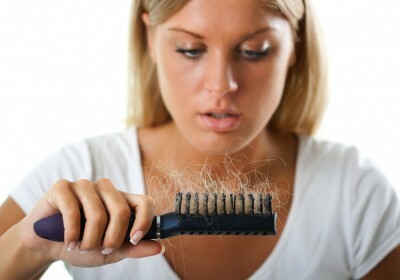 Hair loss is fairly common for both men and women. professional staff are here to help you. Most men experience at least some degree of hair loss in their lifetime, with the numbers increasing continuously with age. 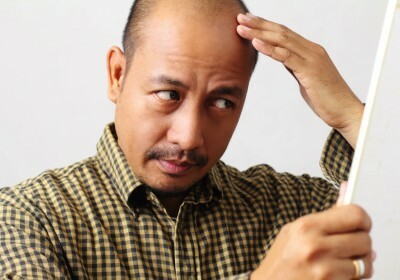 By their late 20’s, approximately 12% of men experience some hair loss. Contrary to popular belief, hair loss is relatively common in women with about 30% experiencing at least some degree of thinning in their lifetime. To begin, Cosmetic Transdermal Reconstruction™ is the world’s first non-surgical skin graft hair replacement procedure, based entirely on the emerging science of Applied Virtual Skin Technology™. 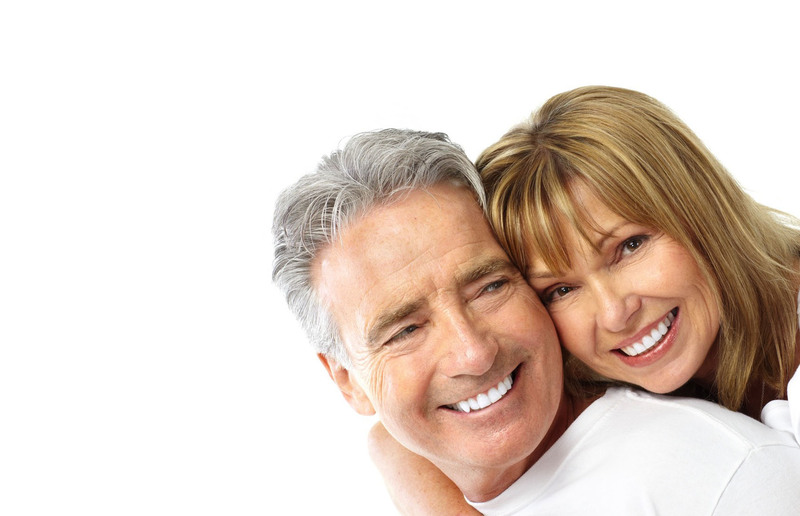 Pro-Hairlines employs some of the best hair replacement technicians in the industry. In-house financing has been a tradition at Pro-Hairlines from the beginning. We realize that budget is one of the most important, if not the most important factor in your decision making process concerning your hair. That’s why we do everything possible to accommodate your budget on your terms. Whatever your credit rating is. Everyone is accepted! O% financing. Our philosophy is simple: If you are consistent with your payments, we will not charge any interest and allow you as much time as is reasonably necessary to pay your balance in full. Most hair replacement companies in the industry these days purchase their products from a hand full of the same suppliers. Thus, their product selection is limited. Since, Pro-Hairlines has the exclusive rights to the VERSACCHI, HAIRWARE USA, and CTR PROCESS products in all of Ontario, no one can even come close to competing with the quality and diversity and selection of the Pro-Hairline’s line of products.